Stands are available in silver or black anodised aluminum or silver chrome and black zinc plated steel. All stand extension collars are pressure die cast aluminium. In addition to finish, there are alternative versions of stands available to meet all demands. Stands with levelling leg often referred to as lazy leg, stands with universal top fixings and Air Cushioned versions to prevent jarring of the lamp filament or accidents when lowering the stand extension. There is also a wide choice of accessories including Super Clamp, Magic Arm, Autopoles, Lighting Booms, Gaffer Grips, Grip Heads to name but a few. 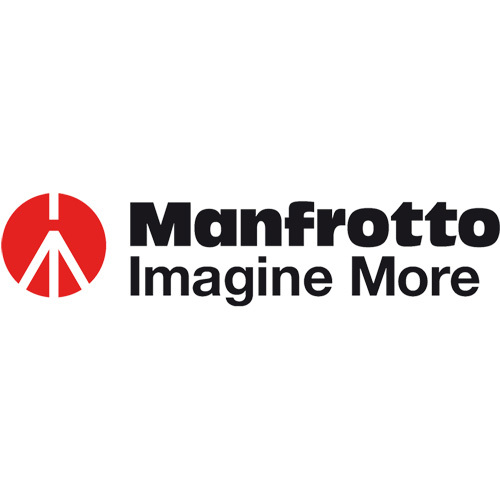 Click here to view the Manfrotto Product Catalogue.